It used to be that only campers and soldiers could bed down in the Presidio. 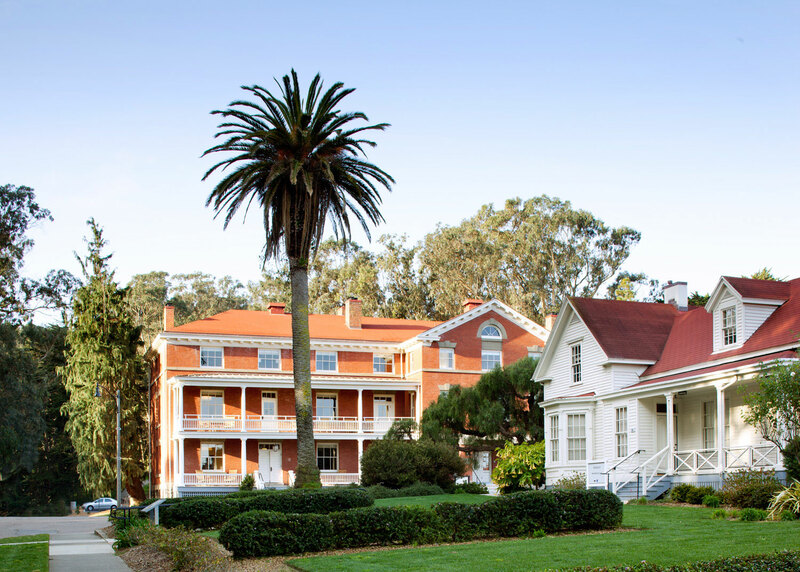 Now the Inn at the Presidio, a century-old barracks, sets 22 comfy rooms in the middle of the park. The brick beauty has been restored with stone fireplaces and wide porches whose rocking chairs are perfect for peeping the Golden Gate Bridge.